GENEVA (6 June 2018) – Today, the Global Coalition on Aging (GCOA) released a groundbreaking report, titled Relationship-Based Home Care: A Sustainable Solution for Europe’s Elder Care Crisis. The report examines the growing and increasingly complex care challenges facing Europe due to rapid ageing across the continent. The report explores how relationship-based home care can enable ongoing delivery of high-quality, person-centred, and outcomes-based care to older adults that improves lives while bending the healthcare cost curves exploding across Europe. The report proposes a set of policy actions to support the integration of this innovative form of care into European health and care systems. 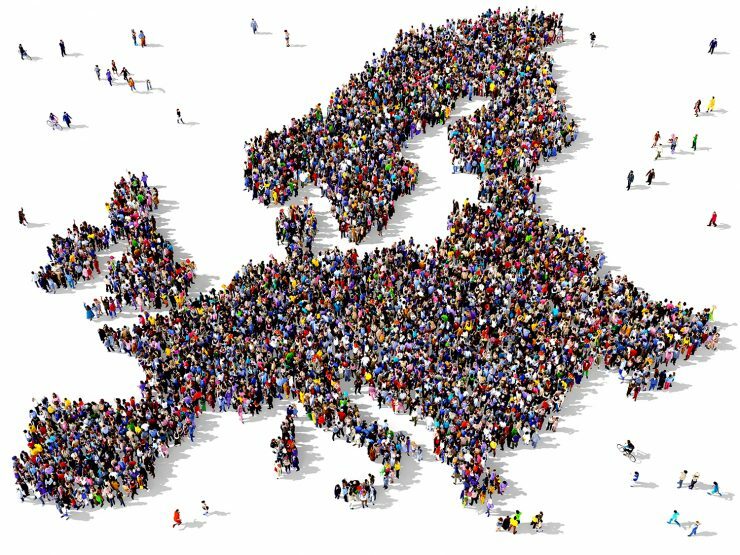 Europe, like many other regions around the globe, is in the midst of a massive demographic shift. The number of Europeans who are age 60 or older is projected to increase nearly 50% between 2012 and 2050, and those over 80 years old will more than double during that time. With more seniors living longer – and more living with conditions that impact their ability to live independently, such as heart failure, diabetes, Alzheimer’s disease, and other forms of dementia – long-term care costs will be unsustainable. At the same time, Europe faces a shortfall of qualified carers. Today, about 60% of care in the EU is provided by informal carers, and the ranks of professional carers are not growing fast enough to meet the growing need. The findings in the report – drawn from publicly available data and interviews with health and care experts across Europe – shed light on how the integration of relationship-based home care in health and care systems can bring value across society through wide-ranging benefits such as reduced care costs, better care coordination, better care for people living with dementia, better outcomes to seniors, reduced burden on families, and increased employment opportunities, among many others. Build a body of evidence that quantifies the value of relationship-based home care, and make it a standard offering within the care ecosystem. Make a highly skilled caregiving workforce the heart of the solution. Invest in high-quality care as a solution for people living with Alzheimer’s disease and other forms of dementia.